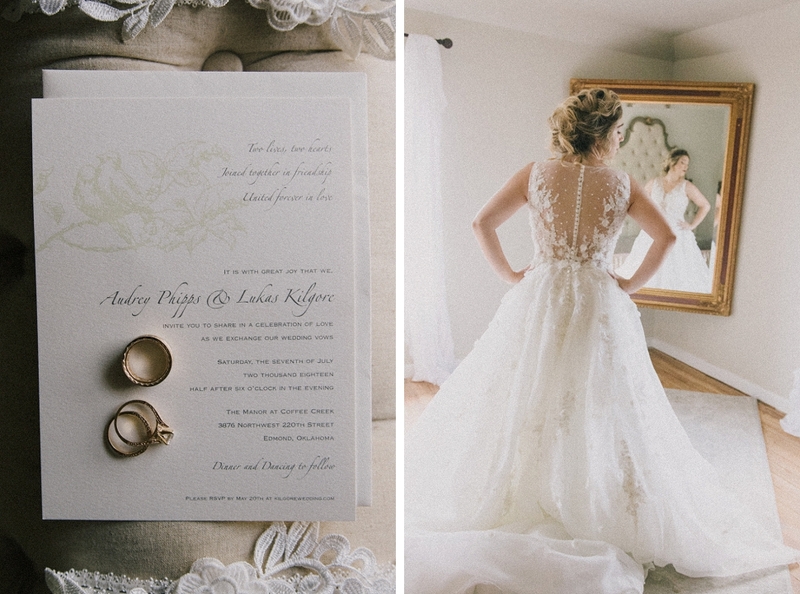 Since Audrey is officially married to the love of her life (and man, are they truly a perfect match) ... 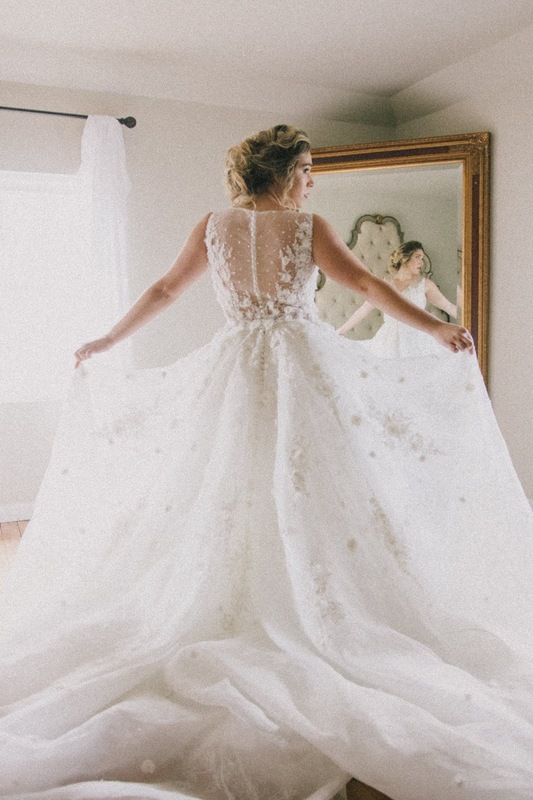 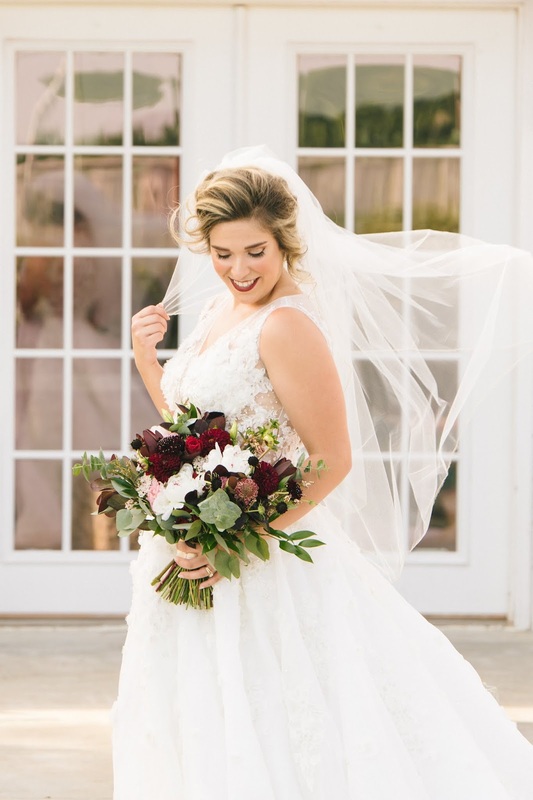 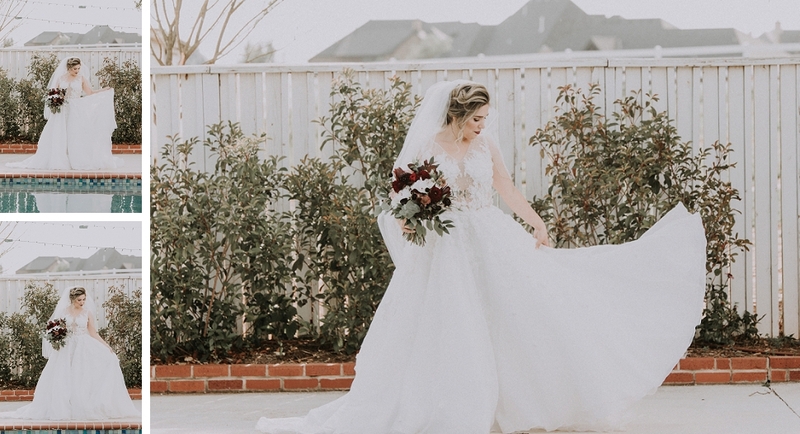 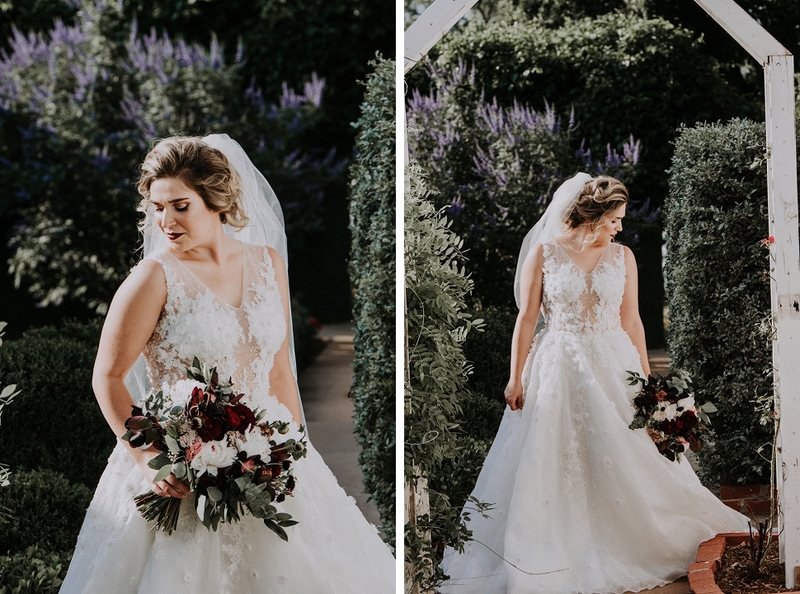 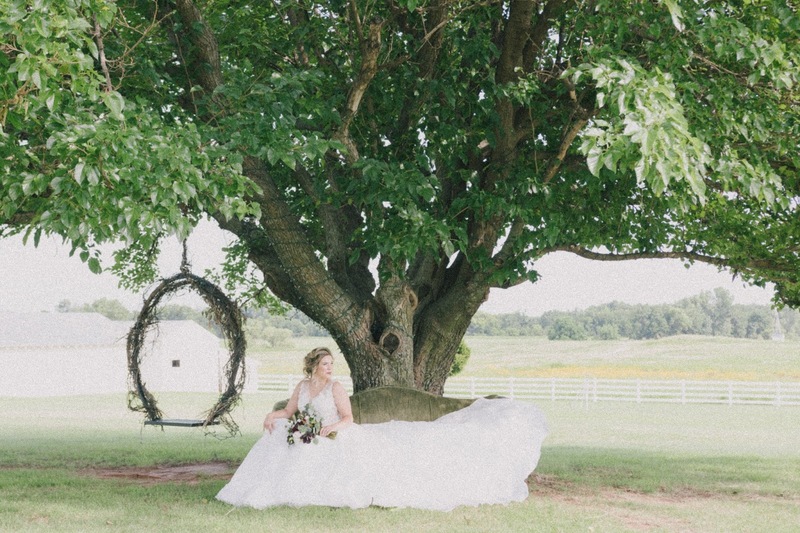 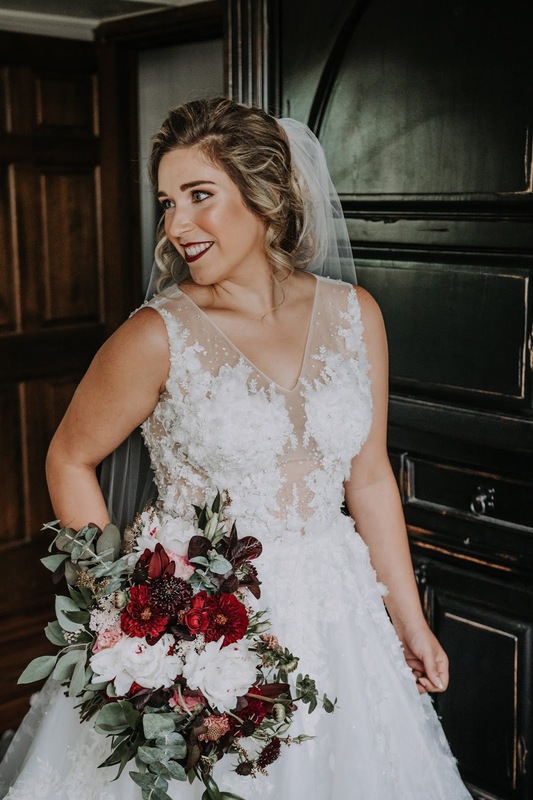 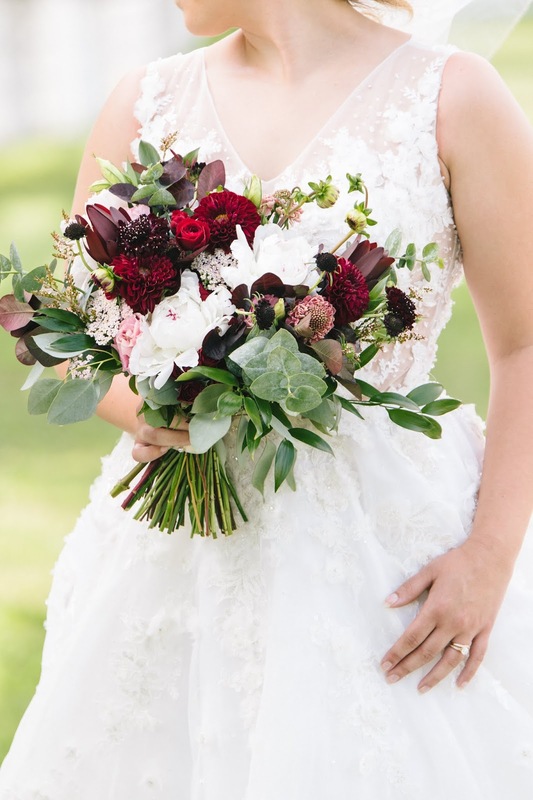 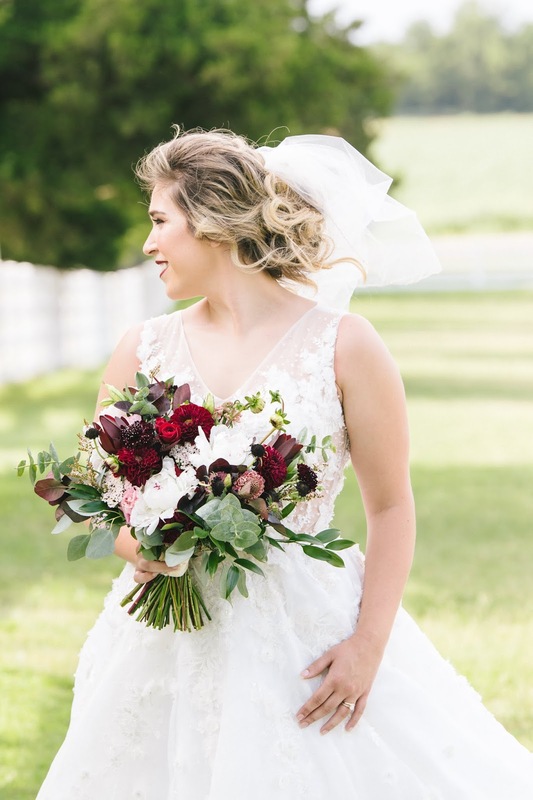 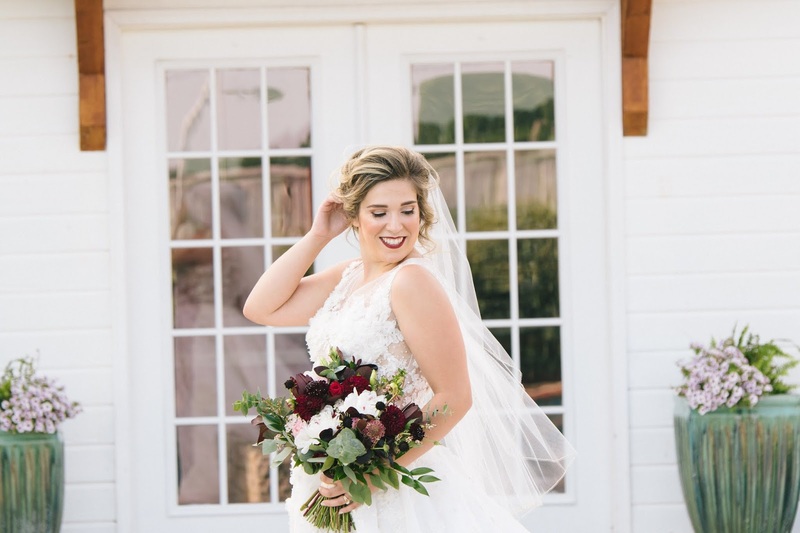 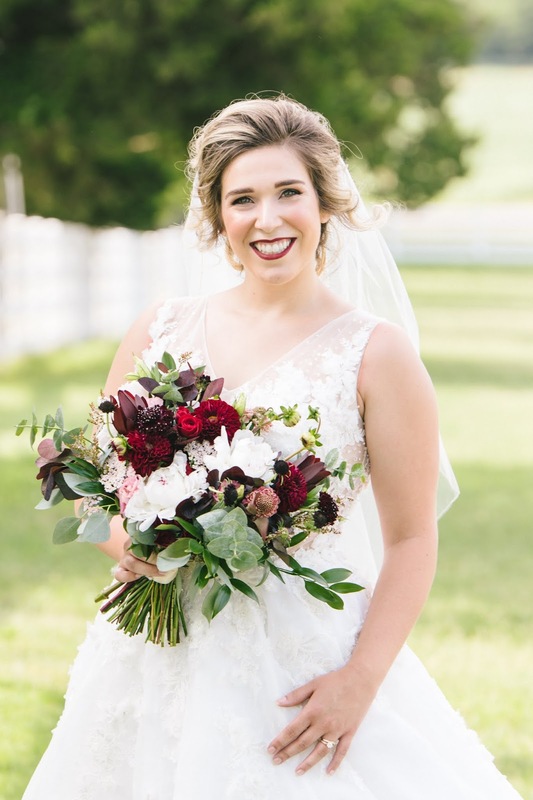 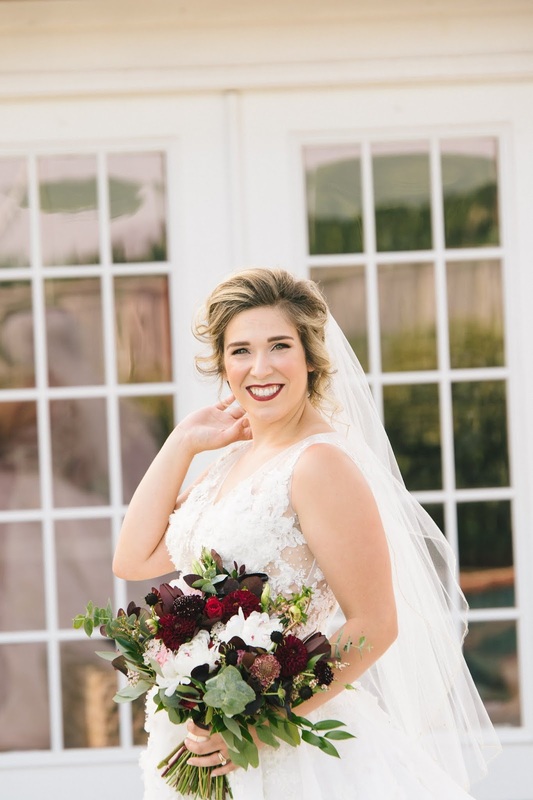 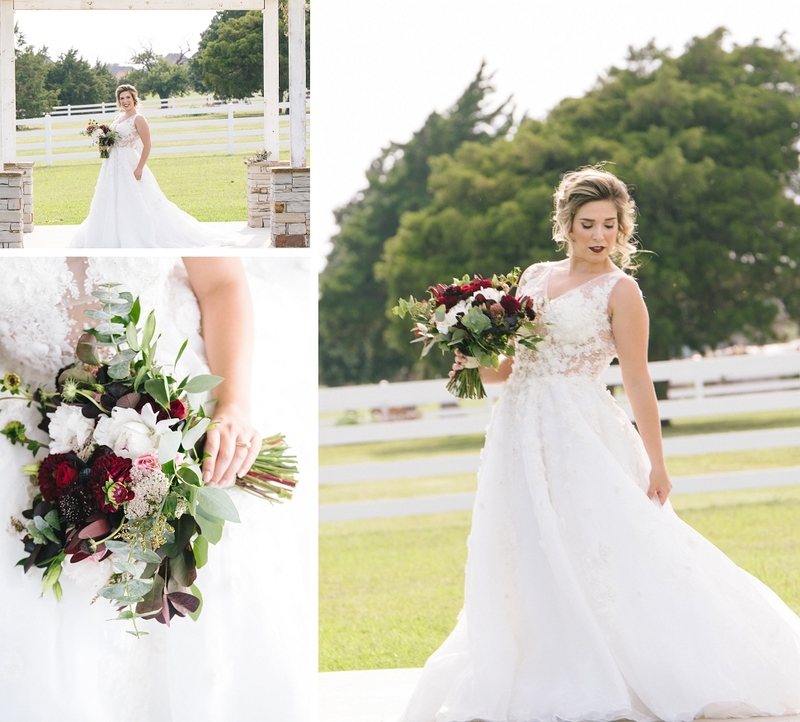 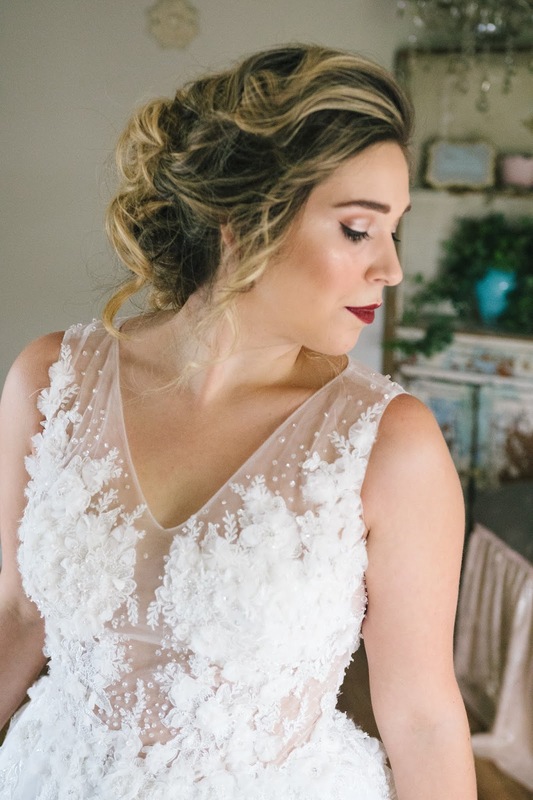 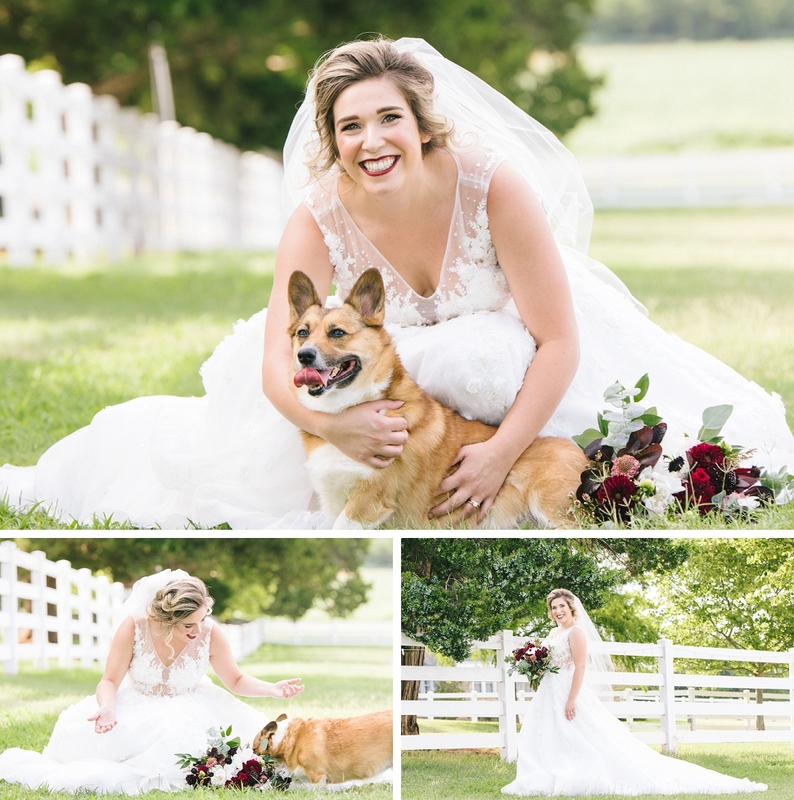 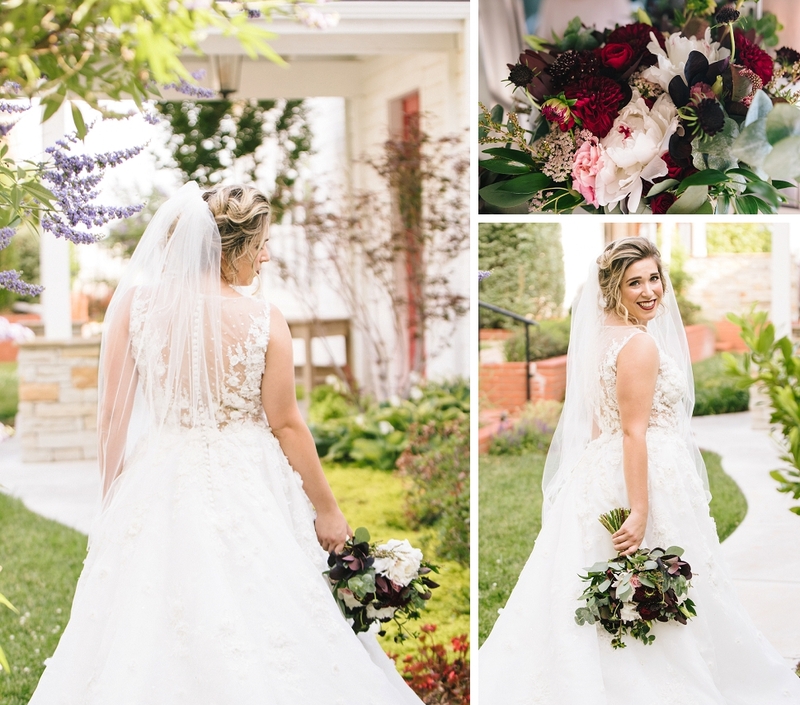 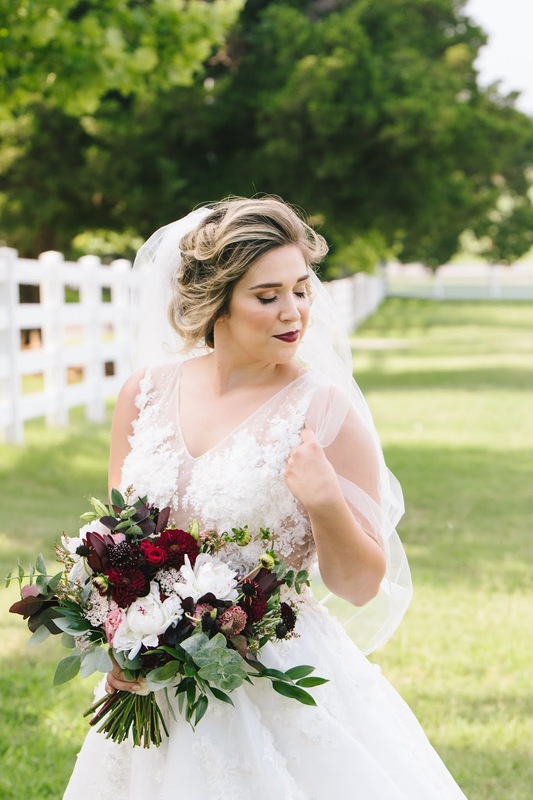 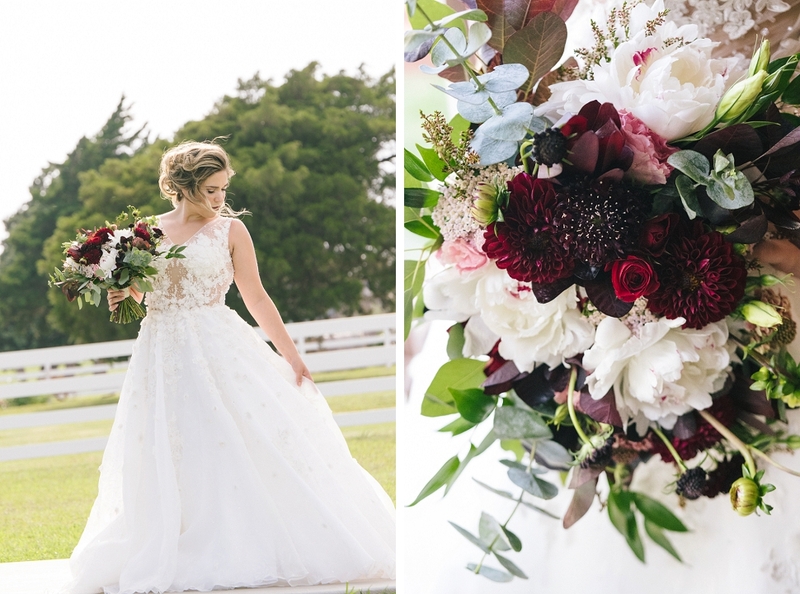 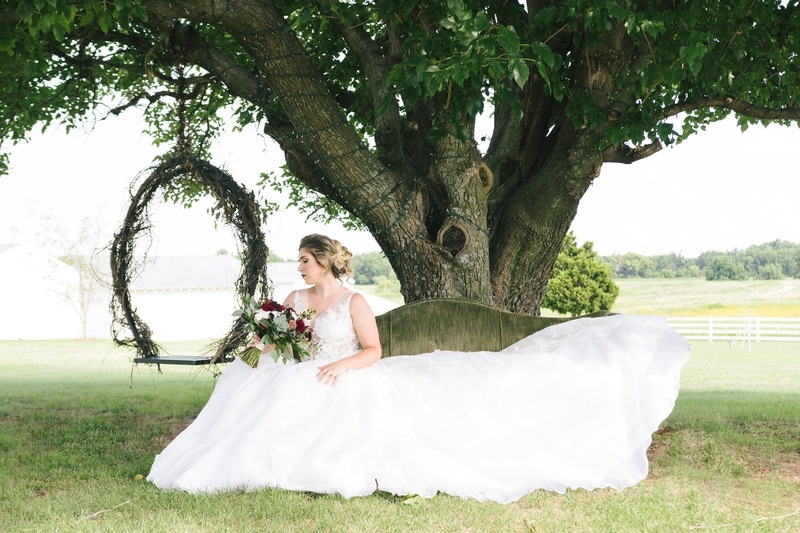 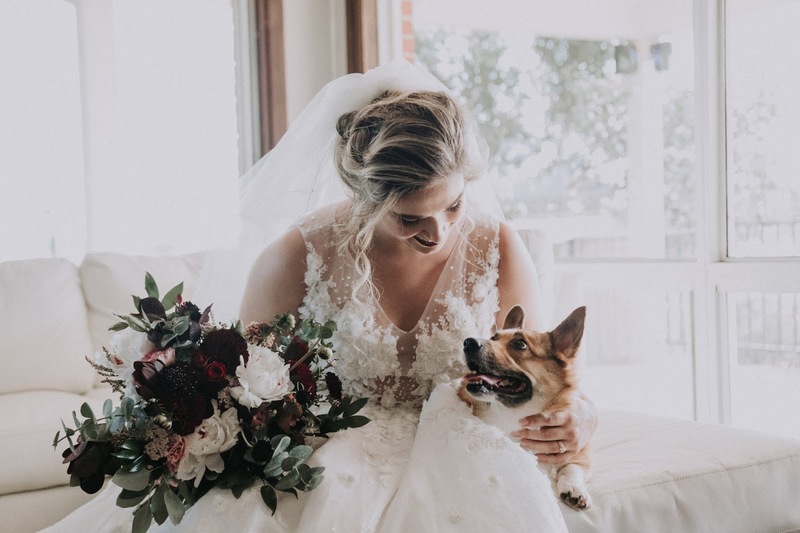 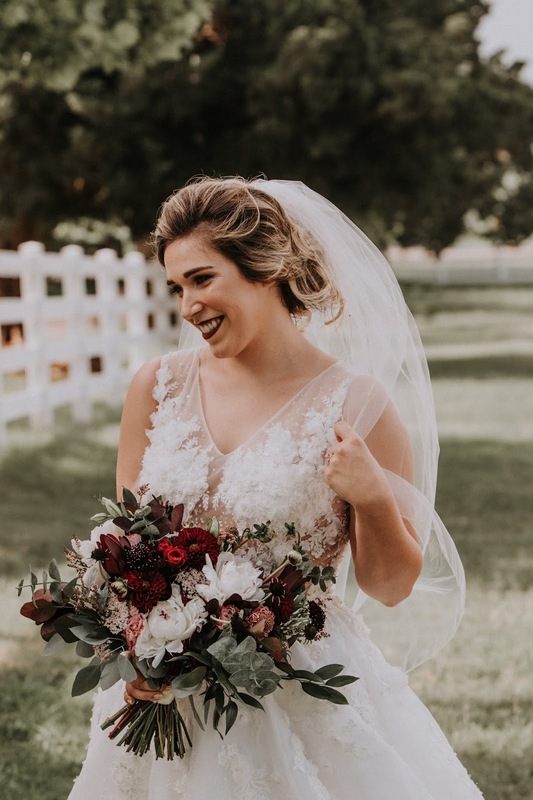 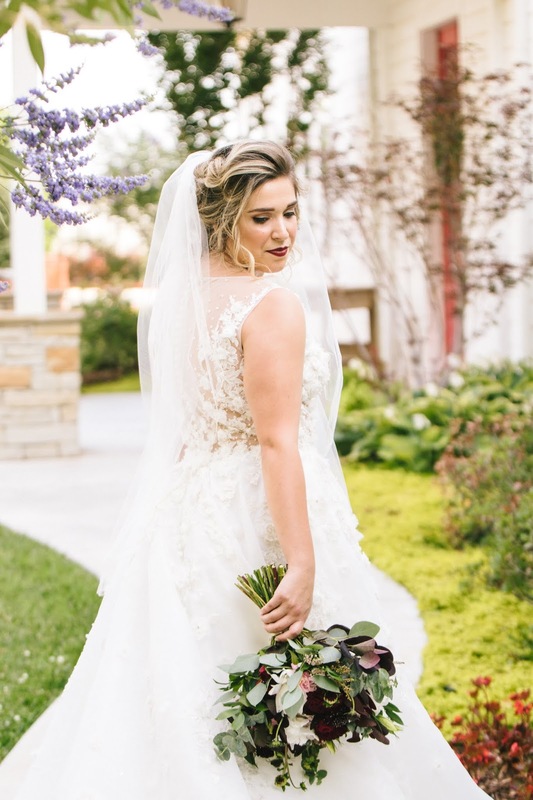 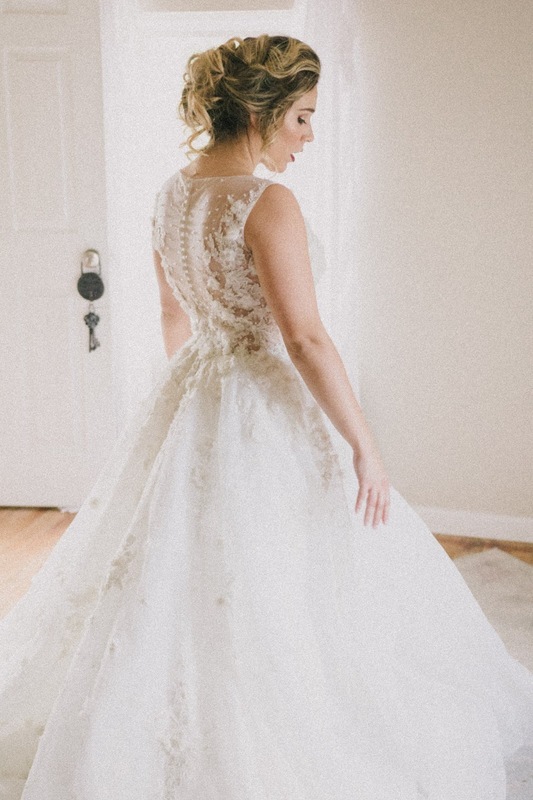 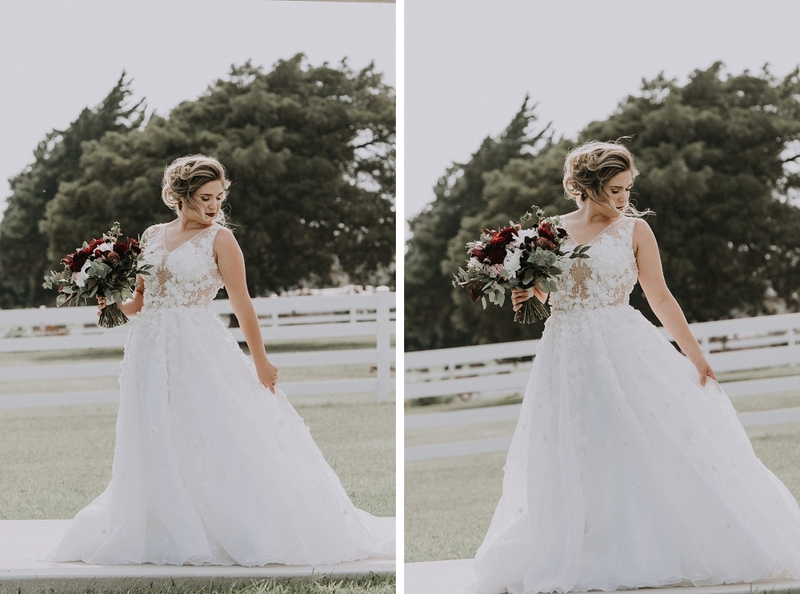 I can now show off her bridal session in all its glory! 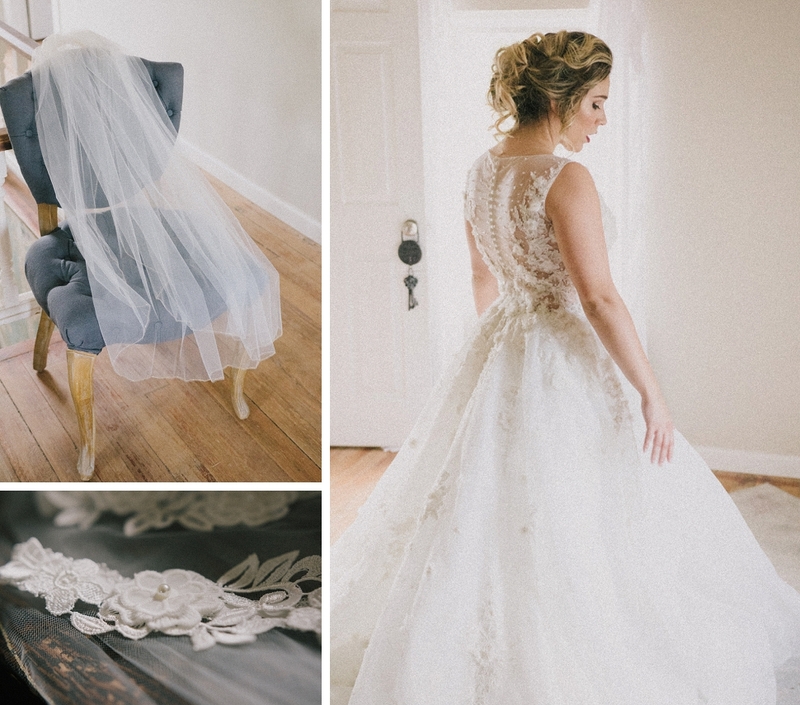 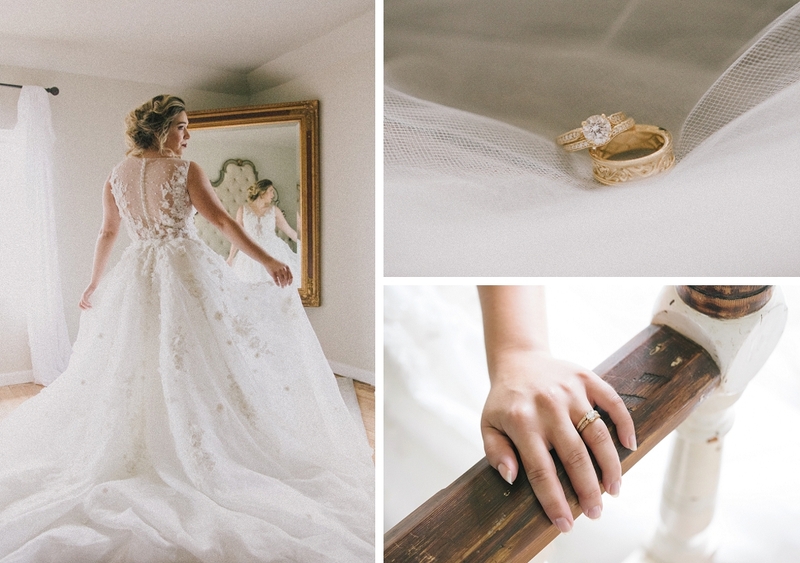 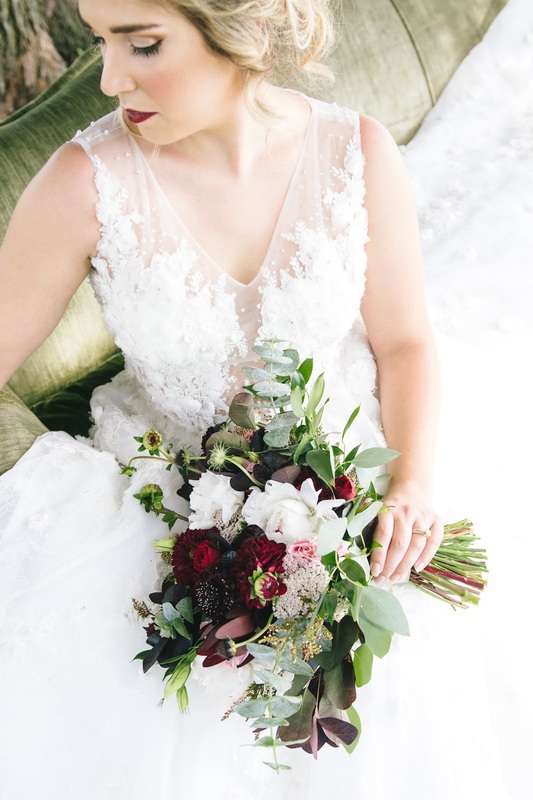 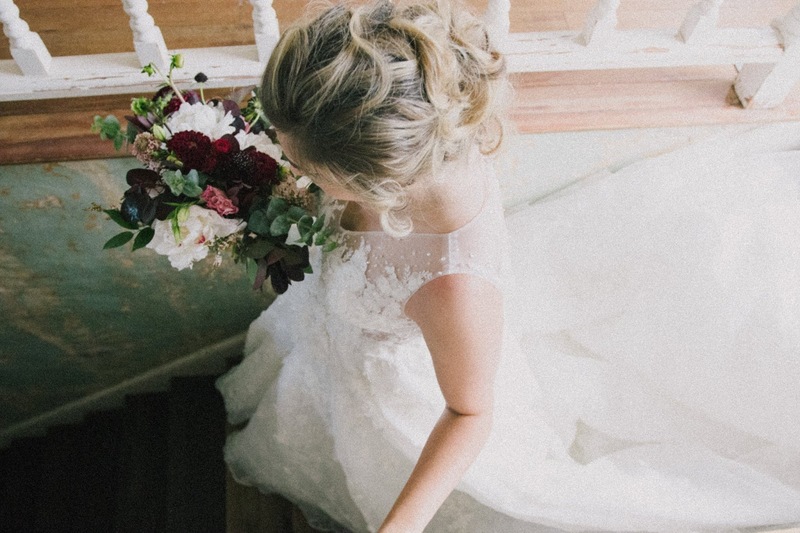 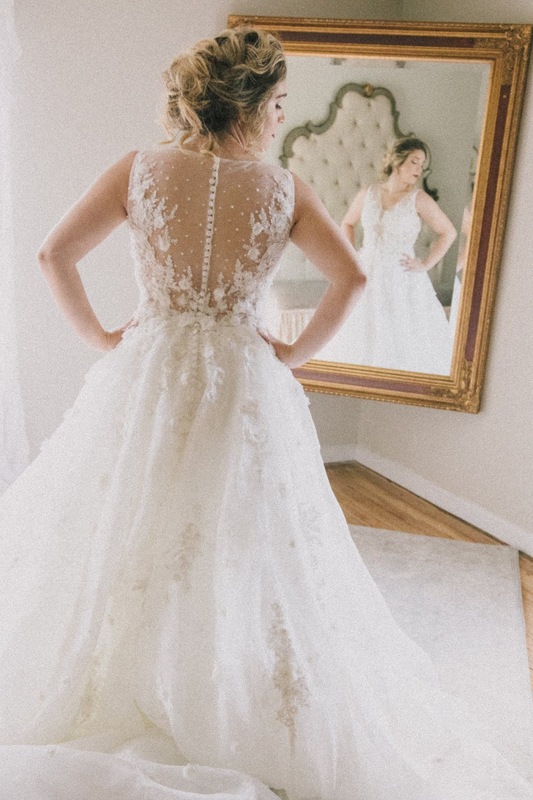 I am so excited to share more, and we are posting a fun sneak peek of her bridal boudoir session tomorrow!